Here are the live news updates for January 12, 2018. Prime Minister Narendra Modi inaugurated the 22nd National Youth Festival (NYF) through video conferencing on Friday. The five-day festival, held at the Gautam Buddha University in Greater Noida, commenced on the occasion of the birth anniversary of Swami Vivekananda. Top Congress leaders arrive at party president Rahul Gandi's home. 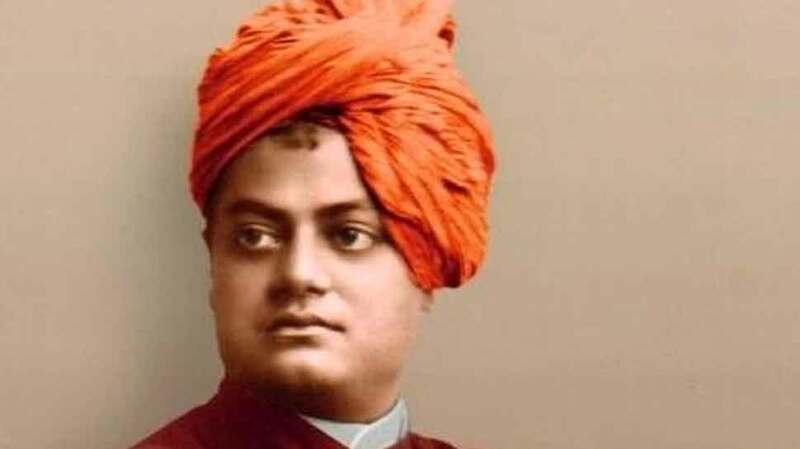 "I bow to Swami Vivekananda on his Jayanti. Today, on National Youth Day I salute the indomitable energy and enthusiasm of our youngsters, who are the builders of New India." "My heartiest congratulations to ISRO & its scientists on the successful launch of PSLV today. This success in the New Year will bring benefits of the country's rapid strides in space technology to our citizens, farmers, fishermen etc"
Taal Thok Ke: Will PM Modi win Varanasi again?